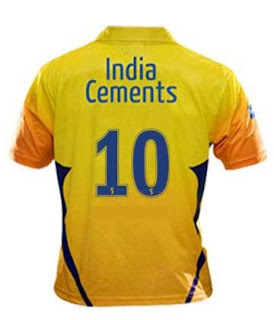 Looking to repeat what they did last year, Chennai Super Kings have crawled up to the top 4 again. It depends on the PWI vs CSK match which will happen again on 27th whether they can maintain the position. 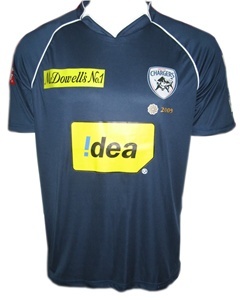 Chennai are known for their batting but they managed to get a mere 142 on the board against Pune. But after all, they won by a comfortable margin of 25 runs. One more win will change the momentum to their favour. Players like Albie Morkel are not in the best of their form. They must try and get the right batting combination before it is too late. Will CSK manage to win the IPL once again? 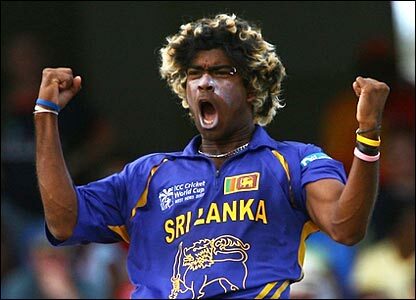 Sri Lanka Cricket called the Sri Lankans back home from the IPL. 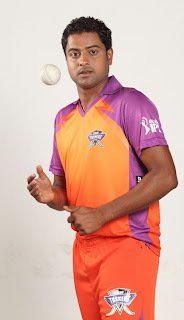 It is a cause of concern for teams like Kochi Tuskers Kerala, Deccan Chargers and Mumbai Indians. The BCCI has slammed the SLC's decision "inappropriate" of course. The Sri Lankan Cricketers promised their franchises to stay at least till May 21, but they want to go early. 11 Sri Lankans including stars like Mahela Jayawardene, Kumar Sangakkara, Lasith Malinga and Tilakaratne Dilshan (recently named Sri Lanka's Skipper) are engaged in various franchises. They have leave on March 5 to prepare for the tour of England from May 10. 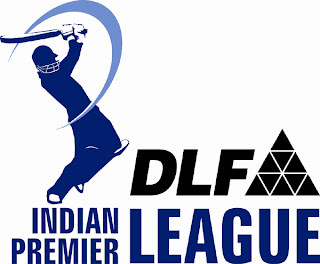 The BCCI will meet SLC today to talk on the decision which affects various teams (in the IPL and of course Sri Lanka). All teams in the IPL have come up with jerseys of loud and flashy colours and tacky combinations, but they don't realise that must of them are absurd. 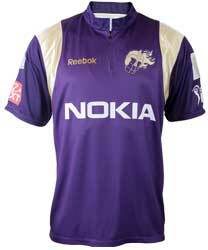 According to Fashion experts Kings XI Punjab is fairly better than others while Kochi Tuskers Kerala "the worst". Here are ratings for the jerseys. It looks as if the four teams that will reach the semi finals of the fourth edition of the DLF Indian Premier League are going to be Mumbai Indians, Kolkata Knight Riders, Chennai Super Kings and Royal Challengers Bangalore. 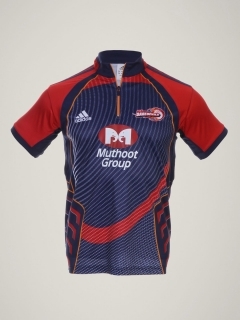 It would be competition, but probably Mumbai or Kolkata will reach the finals and win. The Indians have the greatest chance as they have the strongest batting and bowling combination and of course the little master Sachin. 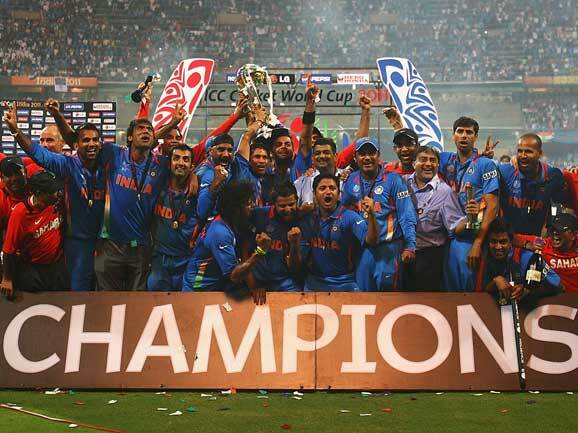 India achieved the glory of winning the world cup after 28 years and that too in their home. There are not just 15 talented players but many more are waiting. A young brigade of players like Paul Valthaty, Anirudha Srikkanth, Ambati Rayudu, Iqbal Abdullah are waiting for opportunity. Indian cricket will surely dominate the world cricket for a decade from now. What do you think? Is there any other team better than India now? Comments please.